Easy Anchor Deployment from anywhere on your boat! 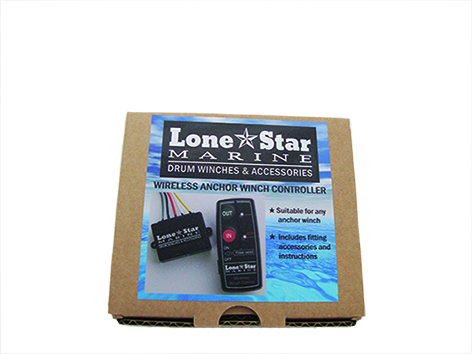 Lone Star Marine Wireless Remotes are suitable for all Anchor Winch makes and models (except Elite Series) and will fit your current switching system & solenoid. 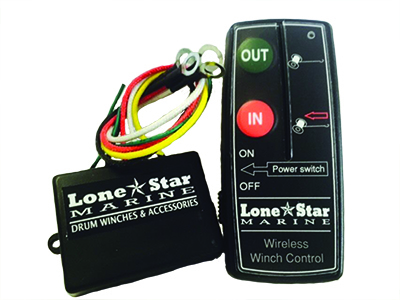 Our wireless remote offers ease of operation from the transom, bow, or fly bridge. 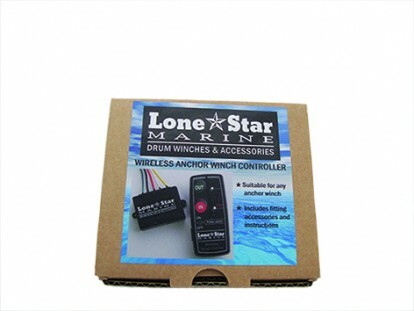 LSM wireless remotes are suitable for all anchor winch makes and models and connect easily to any reversing solenoid.